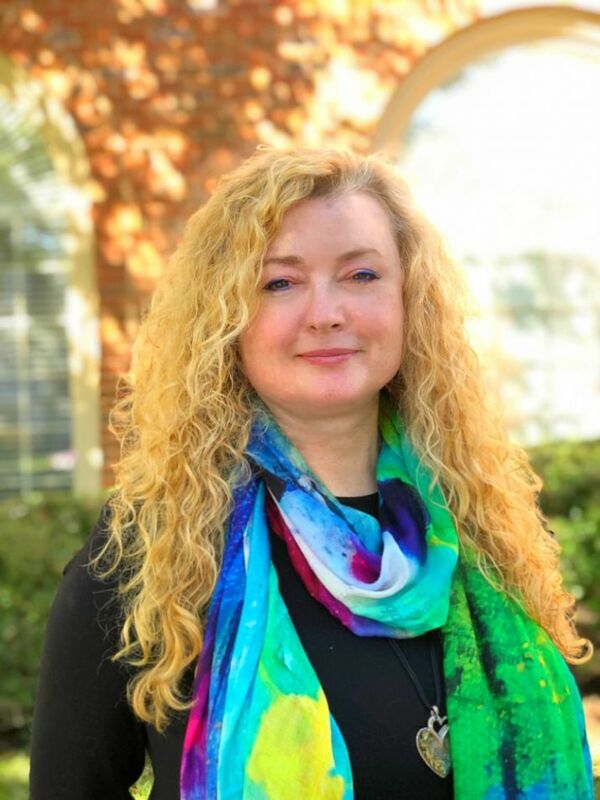 ROSWELL, Ga. - Feb. 19, 2019 - PRLog -- Second Wind Dreams® (SWD®) is pleased to announce its new Chief Executive Officer, Gwenyth Johnson, as leader of the 22-year-old nonprofit. Second Wind Dreams, a front-runner in providing educational tools and programs for better care for those living with dementia, went through an extensive process with its Board of Directors to find a dynamic individual to champion the company's core values and mission. As the world's population ages, Second Wind Dreams strives to promote dignity and improve elder care by changing the perception of aging across the world. The organization enhances the quality of life for elders by fulfilling dreams and improving dementia care through its patented Virtual Dementia Tour® (VDT®). The VDT, created by SWD Founder P.K. Beville, is a scientifically-proven training method designed to build sensitivity and awareness in caregivers of people with dementia. Presented in 20 countries and experienced by over 3 million people, the VDT is changing how dementia care is provided. P.K. is looking forward to her new Emeritus role and continued support of Second Wind Dreams. Second Wind Dreams has a unique mission and requires an individual who can understand the heart of the company and propel it forward. "To leave a legacy is one thing, but to ensure it lasts eternally is another," says CEO-Emeritus PK Beville. "It's time for new people to come in and continue the mission of this Spirit-led organization." Johnson brings more than ten years of experience with implementation of state-wide programming for older adults with the Georgia State Unit on Aging. She also has more than twenty years working with health and wellness of an aging population. This includes experience working in long term care facilities and with community service providers. "I want to remind our elders that who they are is who they've been," Johnson says. "I also want to take time to really understand the impact of each staff member here. We have a lot of talent, and understanding what each employee has to offer will make all the difference." Externally, Johnson's focus for the year will center around promoting SWD's newest programs, the Family VDT, Inclusive VDT and Hospital VDT. Each program identifies a major group of caregivers and provides strategy to provide education with caregivers for empathic care for people living with dementia. "We have programs that are really going to change lives. It's important that people know what we offer, so we can help our communities and elders around us," Johnson says. As a hobby Johnson teaches hula hoop, tai chi and other types of movement and "play activities" for adults and plans to incorporate these activities into positive movement practices for her staff. Second Wind Dreams® is an internationally-known nonprofit organization changing the perception of aging through the fulfillment of dreams and the offering of the patented Virtual Dementia Tour® to help caregivers understand the physical and cognitive challenges facing those with dementia. Founded in 1997 by award-winning geriatric specialist PK. Beville, M.S., the Atlanta-based organization is recognized as the first in the nation to focus on enhancing the quality of life for elders through the fulfillment of dreams. For more information, visit www.secondwind.org.